These ruby zoisite palm stones are the perfect synthesis of fire and earth energies. 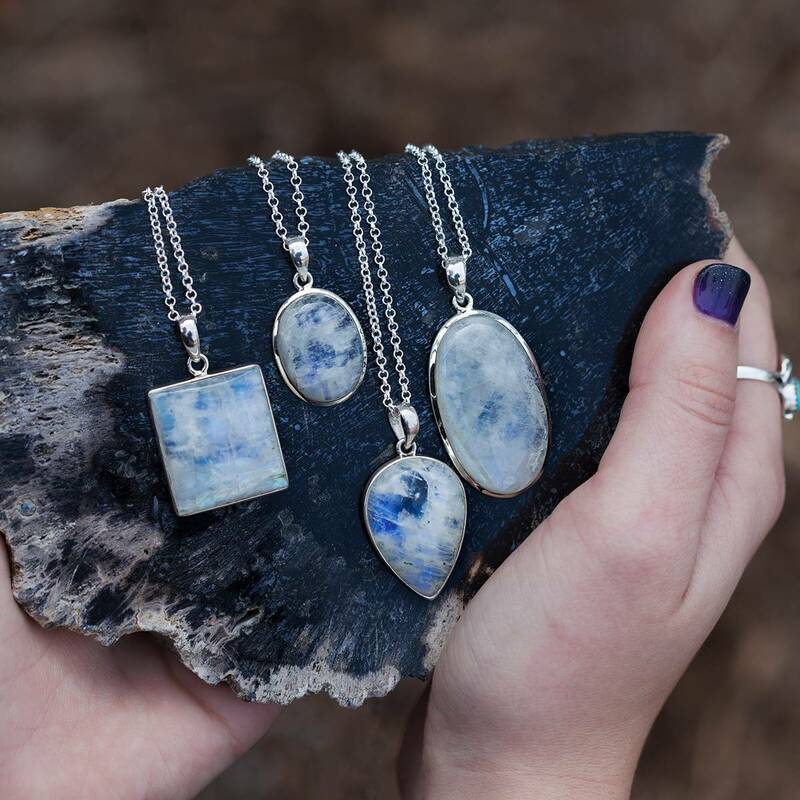 Created from the fiery ruby and the earthy zoisite stones, these beautiful palm stones are a symbol of perfect harmony and marriage of passion and patience! 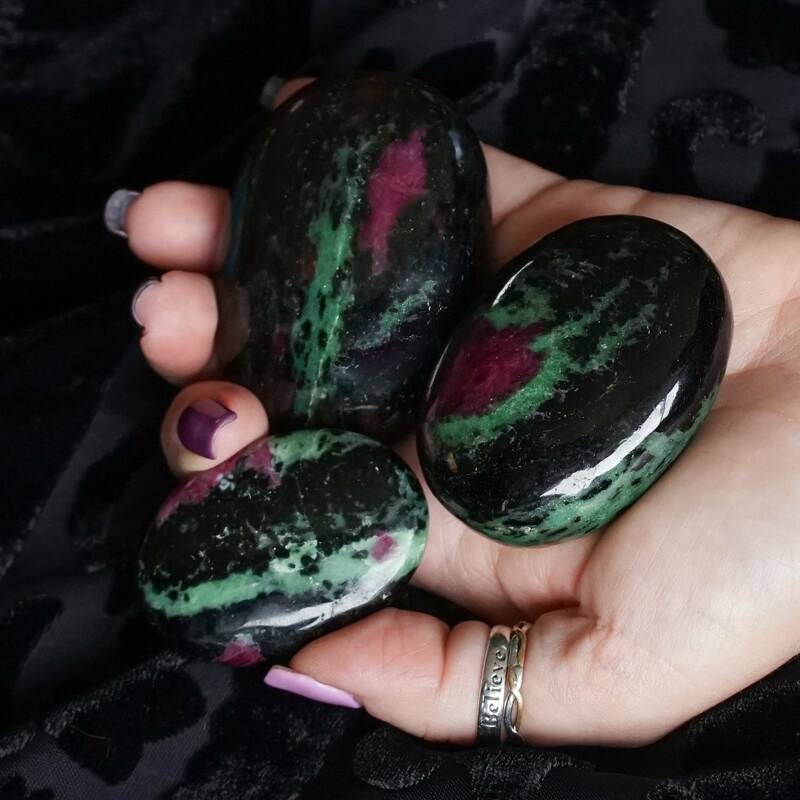 Each of these palm stones contains ruby crystals embedded in zoisite, making this stone perfect for sharpening your psychic abilities, and aiding communications with spirit guides. The fusion of ruby in zoisite transmutes negative energy into the positive. 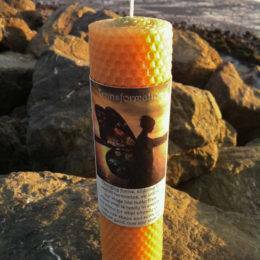 I find this piece of treasure especially helpful during any grieving process, because it allows you to release pain and sorrow, opening up your soul for spiritual comfort while getting on with your life! Hold or rub your palm stone in meditation, and open yourself to the energies as they transmit directly into your body and auric field. This listing is for one (1) ruby zoisite palm stone. I have three sizes to offer you: small, about 1.5”, medium, about 2”, and large, about 2.5” in size. Choose the size which calls to you from the drop-down menu. 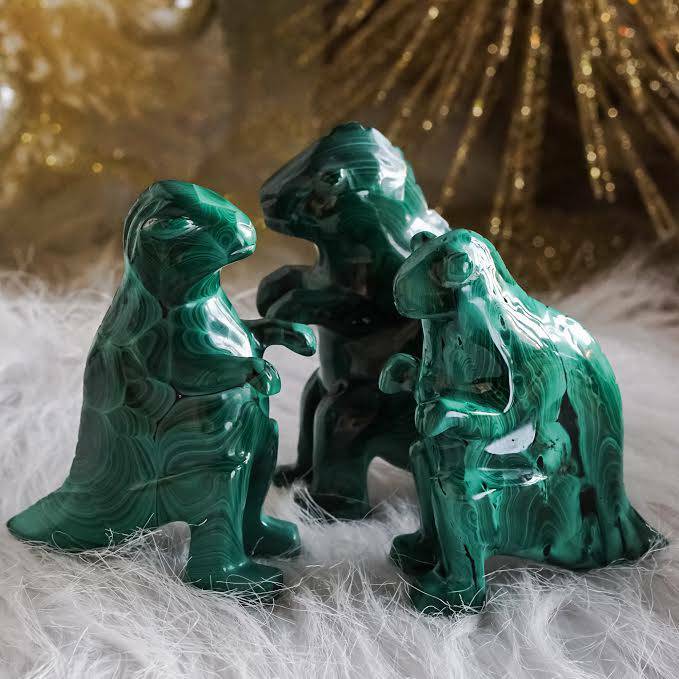 Yours will come gift wrapped, with a white sage leaf to clear its energies before use, and a card detailing its properties and the recommended use of the stone. Holding this stone has an instant, calming effect. You just know it’s going to help you and support you while helping reveal repressed emotions and issues from current and past lives so they can be expressed and released. I’ve used Ruby Zoisite during dyads and have held it while I sleep. It’s also gorgeous to look at. Just received mine today. it’s so beautiful! I didn’t expect to be so polished and beautiful. Fits perfectly in the hand, and it has such a lively, friendly vibe! I absolutely love it! Thank you Sage Goddess!